Thank you for paying for your electronic version of Film Festival Secrets! The honesty and generosity of readers like you makes the “try before you buy” model of publishing possible. If you have any questions about the book please contact me by e-mail at chris at filmfestivalsecrets.com. 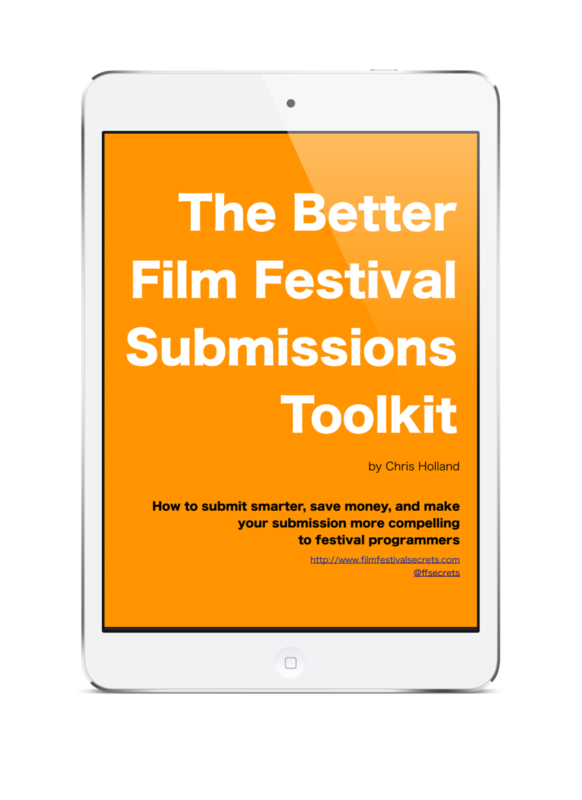 Return to the main Film Festival Secrets book page or learn more about my consulting services for filmmakers.